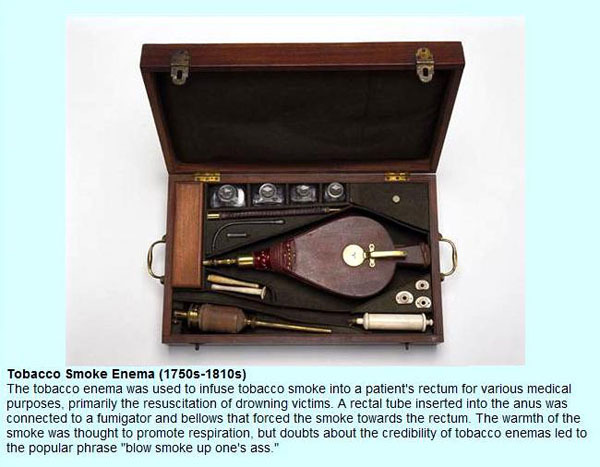 This old tool has recently been reintroduced by the Obama Administration as part of its healthcare reform. We have the same in our country, what do you think ? I have been submitted to this treatment all my life. It works perfectly. Why change ?